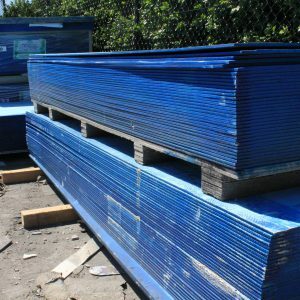 Blue Board cement sheets are mainly used for exterior use as they are waterproof. They are never kept as a finish product as blue board sheets must be rendered in order for it to be useful. It is common to use Blue Board sheets around houses, pergolas, garages and granny flats.